Remember when I said I had lots of new ideas? Today I get to show you the swatch for one of them. This is just a swatch, the final shawl will have the edge stitches on the both sides, and the ends will both have the borders. I can't wait to get started on the sample! The pattern just needs a little more polishing, and as soon as I can get a sample for photos, the test will go up. 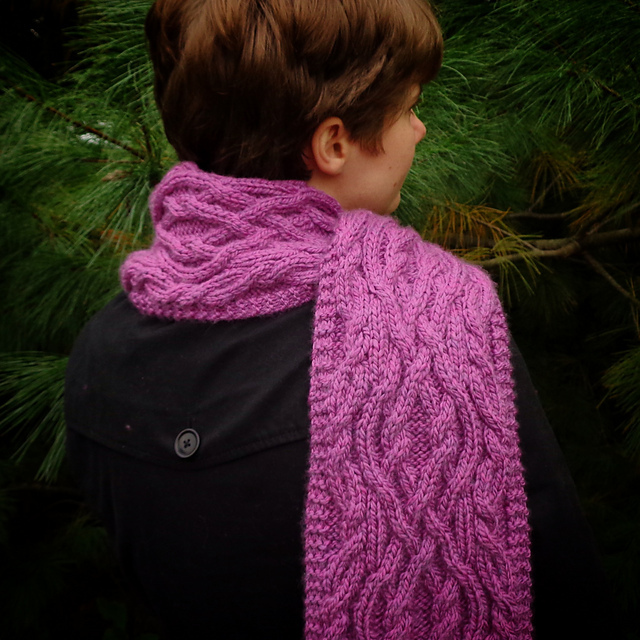 Sign up for my newsletter, or join my Ravelry group to be the first to hear of new pattern tests. 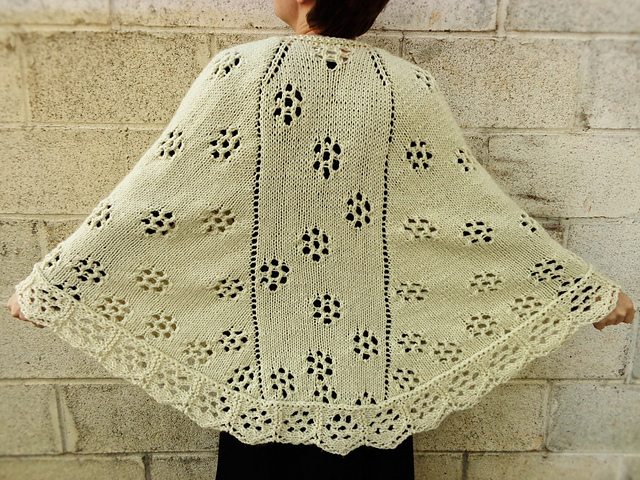 This ones working name is Carnation Shawl, but it might not stick. This one will be a rectangular shawl. 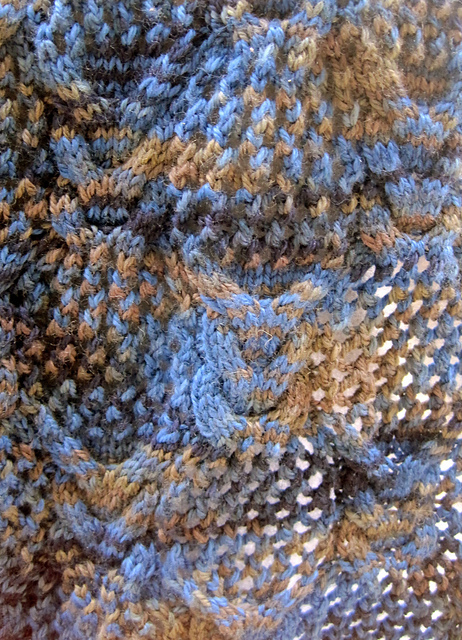 You start with the garter based edging shown, work the shawl following three separate charts, then work the edging again. 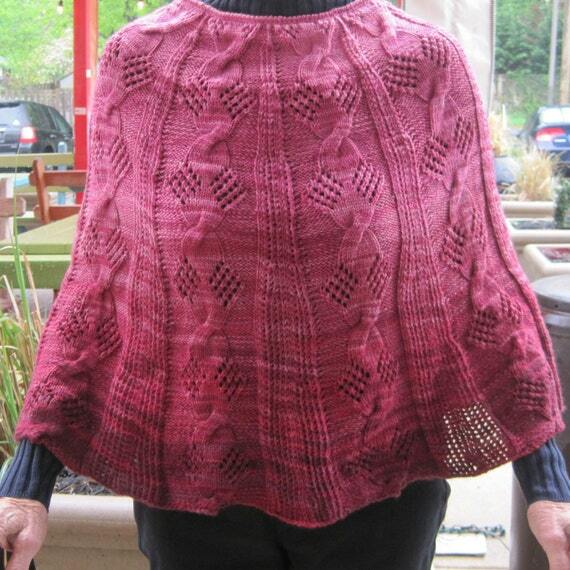 Do you think it would be okay to begin the testing with only part of the model shawl knit? I would love to hear your thoughts in the comments. As you know, I love knitting a little too much sometimes. 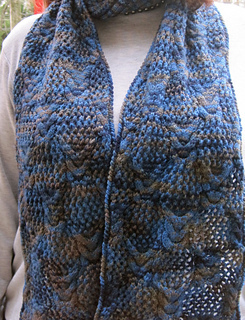 When people ask me to knit a project for them, saying yes comes so easy. 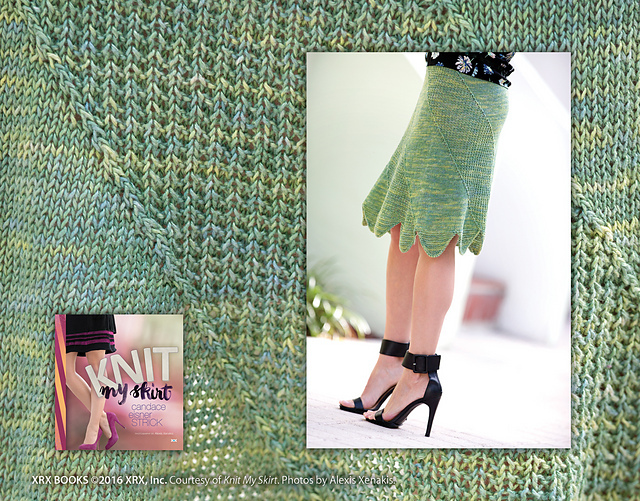 I promise when this current batch of projects is knit up I will work on mine patterns. Several are in the planning stages waiting for my hands and needles to be free. I'm excited about the yarns these proejects will have. One is a bamboo alpaca blend. 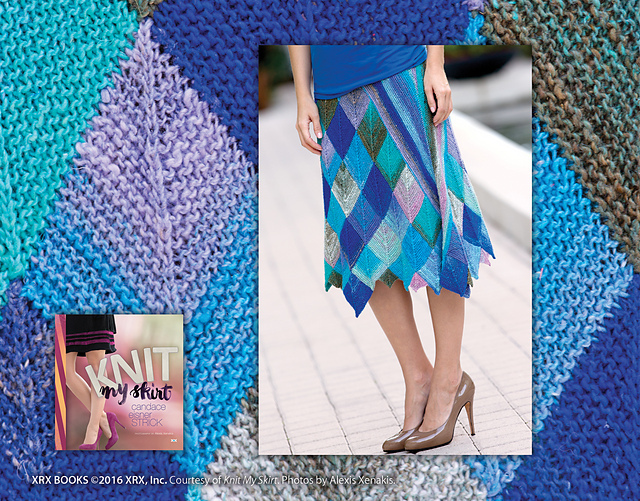 Also coming are bright cheerful yarns from a favorite dyer. We are also going to be moving this summer, so i'll have a huge sale on stitch markers. Stay tuned! While you are here, don't forget to sign up for my newsletter. Pattern suggestions and craft tips delivered to your inbox monthly.